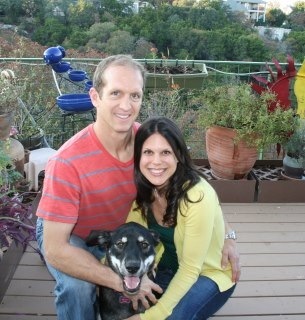 I am starting a new feature on the blog called photo friday. Every Friday I am just simply going to post my favorite picture from the week. It seems like a good way to wrap up the week and head into the weekend. It can be of anything: food, people, objects…just your favorite photo from the week. Feel free to join in and do it with me. Best picture of the week? These step up boxes that my husband and neighbor made to KILL me (and his clients) on. Who am I kidding…you know I LOVE IT! Box jumps are killer! Happy Friday! Aw love this idea! And holy man – just LOOKING at those boxes make my legs shake! I would be so scared to try that highest level (obviously I wouldn’t start out there!) because my shins cringed when I saw it! Boxes are so hard! I don’t really miss working with those, though they did help my agility + foot speed. Meeker has been looking for a way to make boxes at our house…we currently use the stairs. How did he make these? So awesome. Keith is very spatial…it blows my mind. I sometimes think the man thinks in pictures. He can look at something and then just recreate it. Crazy. The last time I was at a gym there was always a team of high school boys doing these – the last one was INSANE!! One poor guy…well, he made it – but the momentum of it tipped him over again at the top and he totally face-planted…into the floor…it wasn’t pretty. But being a “boy” he tried to act all okay…I felt so bad for him! haha, yea the biggest one is quite intimidating!! I love low key posts on Fridays or the weekend too. Hence, my FFF Features and Self-Love reflections (since they are just copied from the 30 days series). 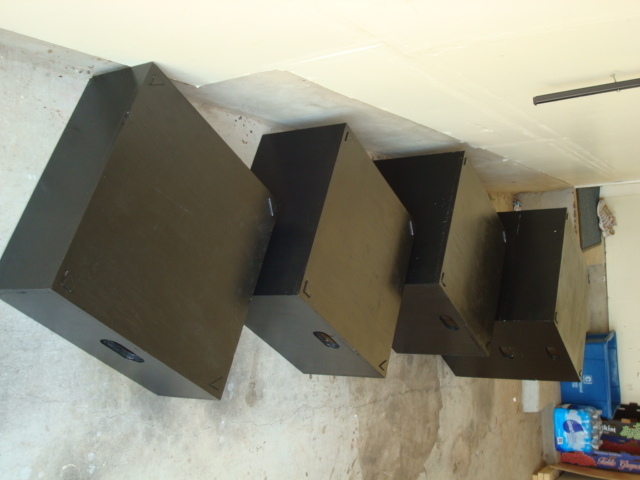 Step-up boxes for step-ups and box jumps in a variety of sizes? Can your husband make me some?? 😉 That’s so awesome!